Is there a helpful feature you would like to see on your teacher dashboard? 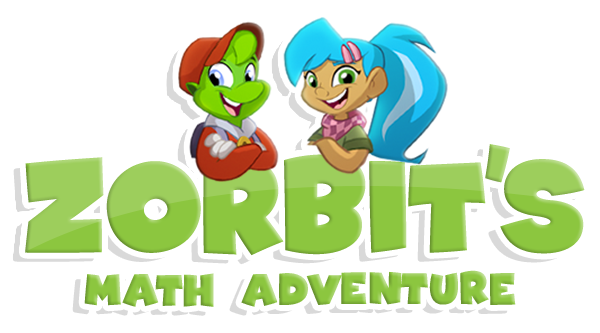 Or in the Zorbit's Math Adventure Games? We would love to hear your ideas and suggestions! Post them here! If you see a suggestion you also like, vote for it!